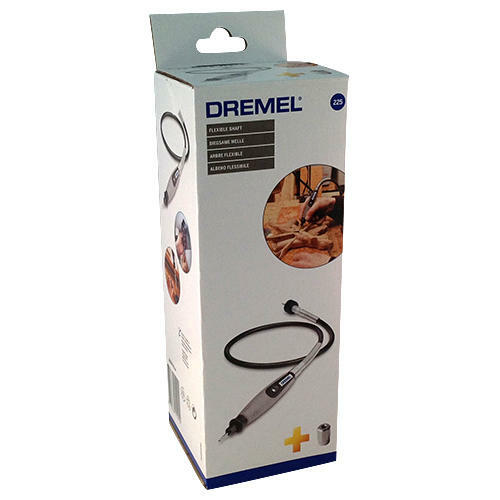 The Dremel flexible shaft is the ideal accompaniment to your Dremel rotary tool, allowing you to use the hand piece like a pen for precise, detailed work and to obtain the difficult to reach areas. 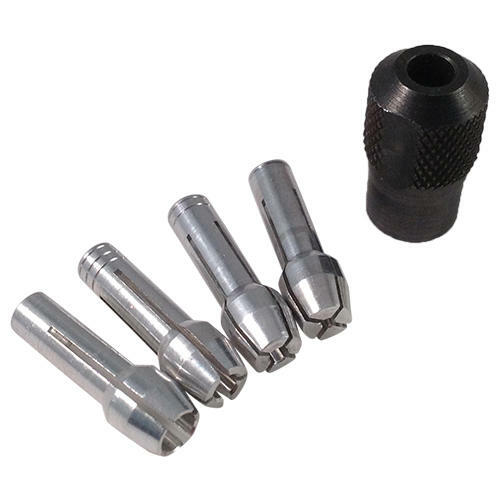 Can be used with your Dremel Multi Chuck or Collet Nut Kit. 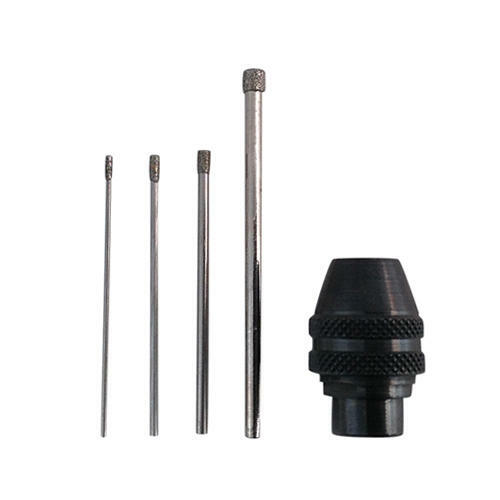 Quick and easy change of accessories, burrs and drill bits with the lock button. 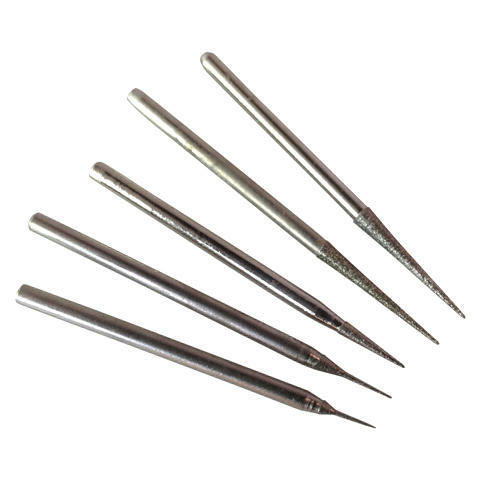 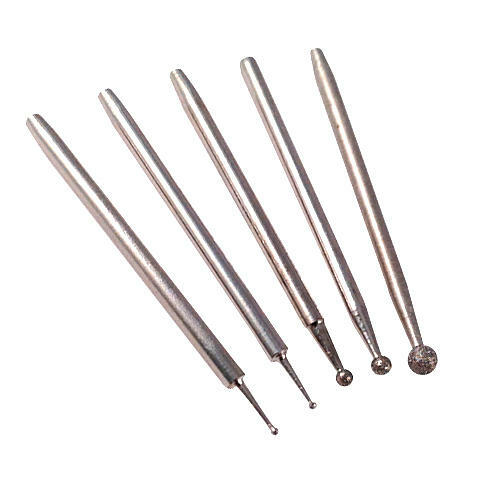 Helpful note: If you're using the Dremel Flexible Shaft in combination with our glass engraving kits, burrs or small diamond drill bits you may need a Dremel Multi Chuck as well. 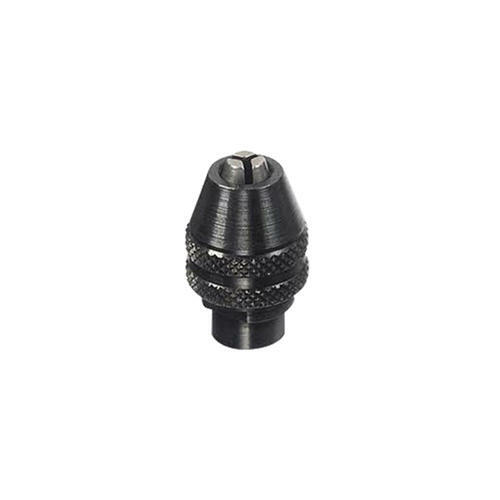 This is an adjustable chuck allowing you to hold many different sized shanks. 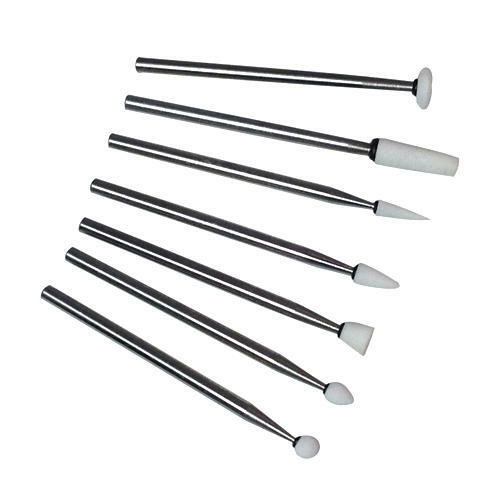 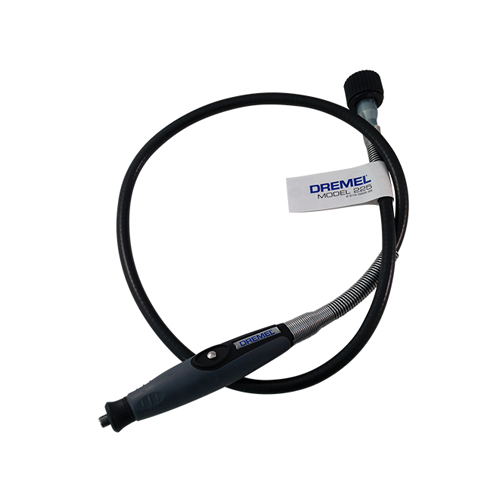 If you find you are using your Dremel tool for long periods of time, then the flexible shaft is a must-have. 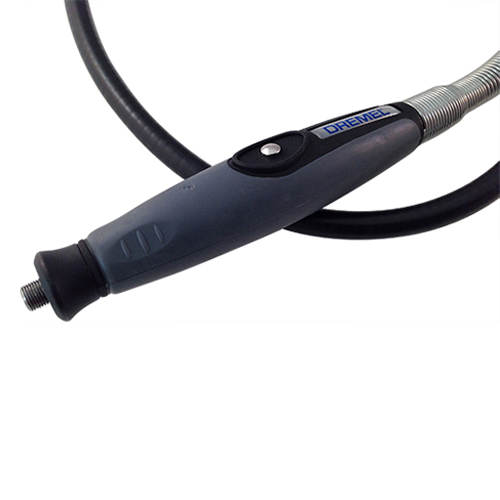 Much like using a fat pen, the handpiece allows you to do fine and sensitive, detailed work with ease and lightness. 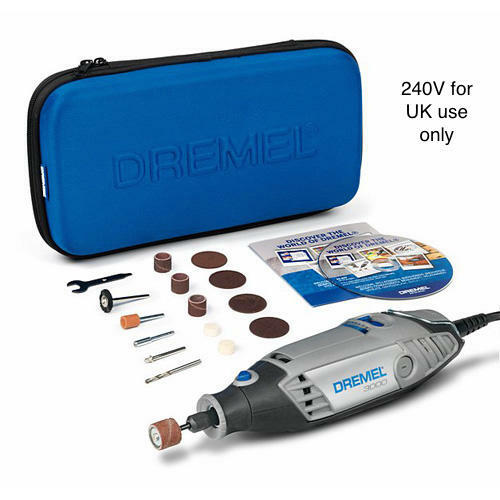 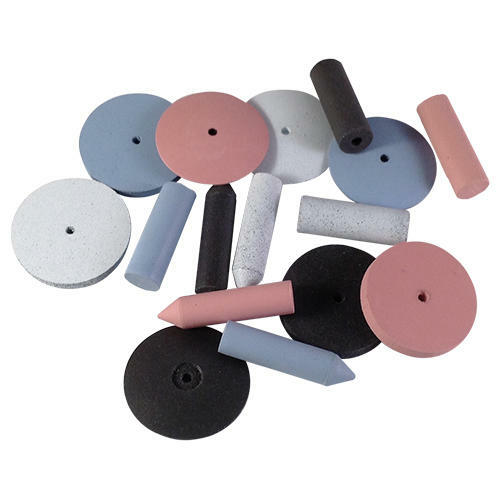 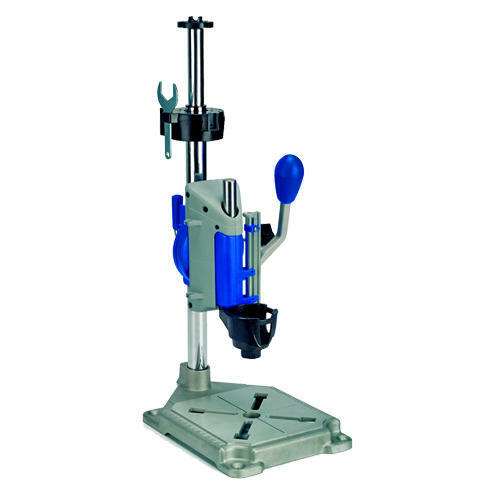 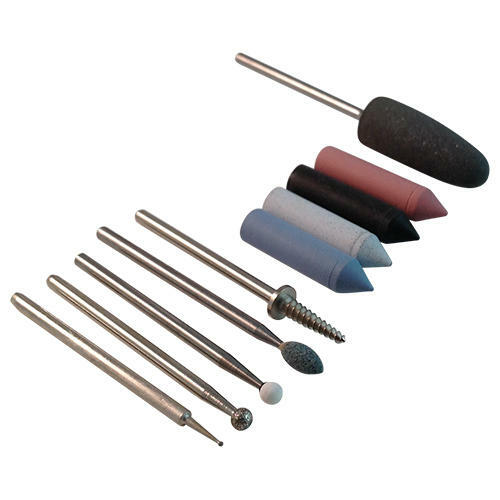 Will fit old and new models of Dremel Tools so long as your Dremel tool has a screw off collar where the chuck is, then the flexible shaft will be compatible with your model.